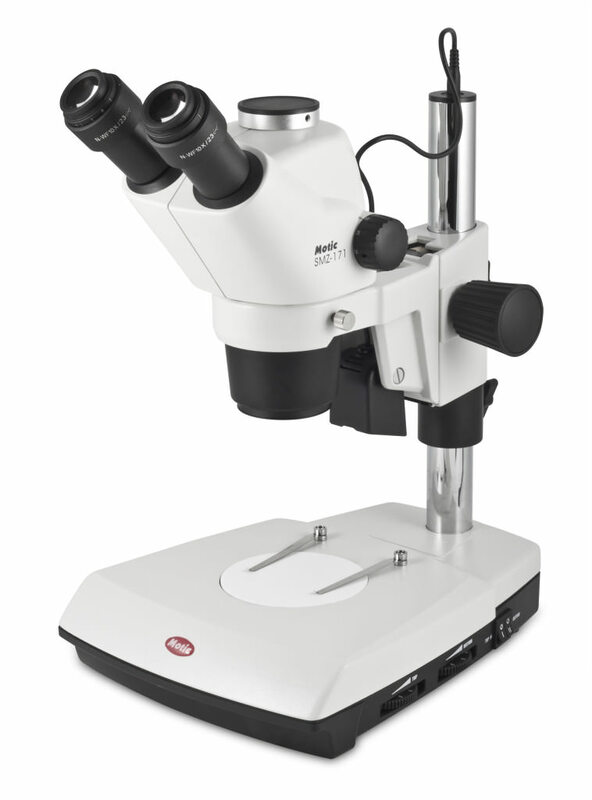 This microscope provides maximum versatility which makes it ideal for geological specimens. Built to withstand rugged use, this series comes with locked-on eyepieces, spring- loaded stage clips, “slip-clutch” focusing system. Also has LED top and bottom illumination. 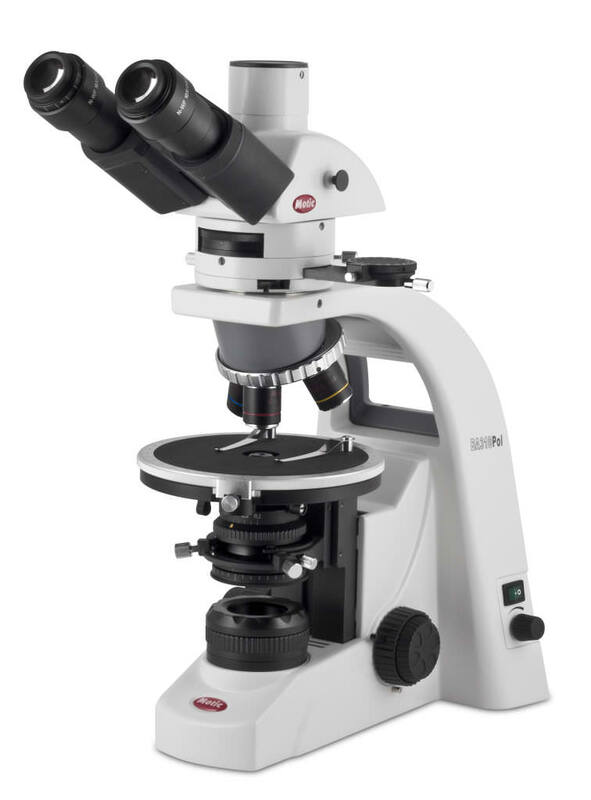 This zoom microscope provides maximum versatility which makes it ideal for geological specimens. Built to withstand rugged use, this series comes with locked-on eyepieces, spring-loaded stage clips, “slip-clutch” focusing system. Also has LED top and bottom illumination. 120A-004 Amplifying body lens for M28Z model. Shipping Dimensions: 16” x 16” x 11” (H) Weight: 12 Lbs.